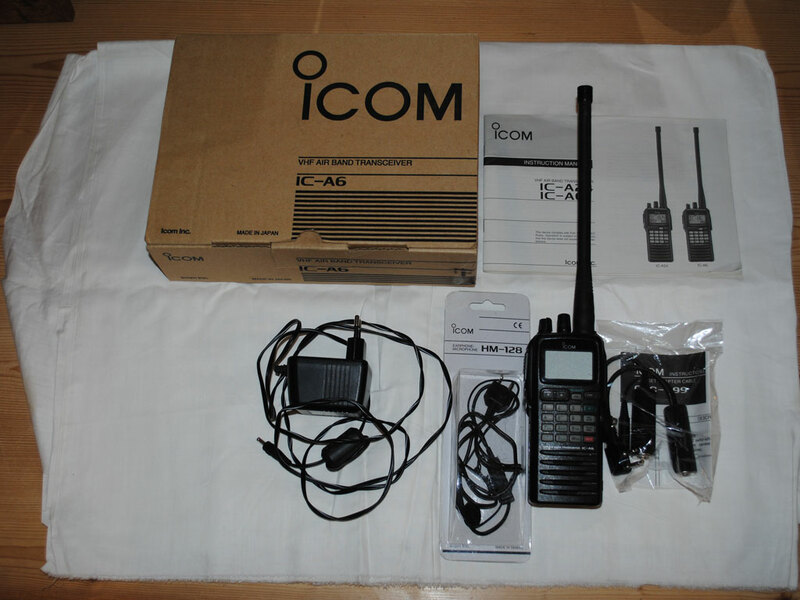 Icom IC-A6 VHF air band transceiver. 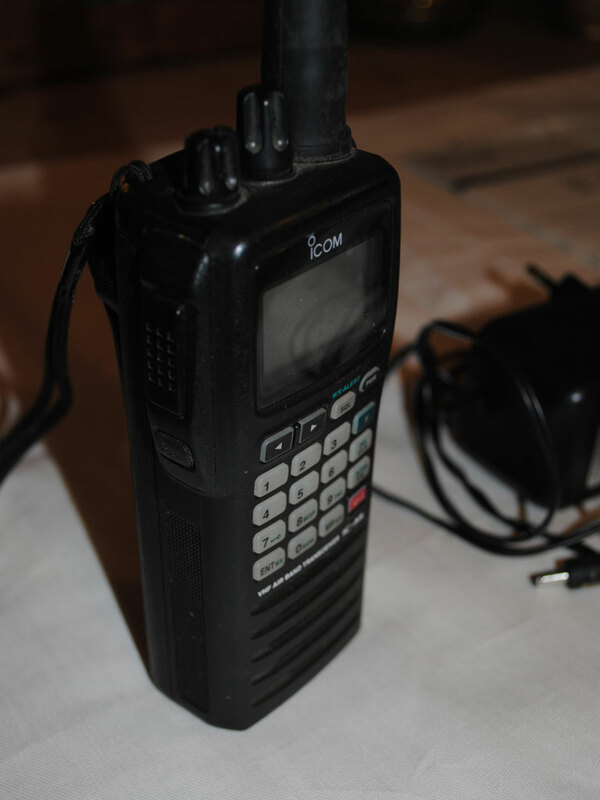 25 kHz channel spacing. 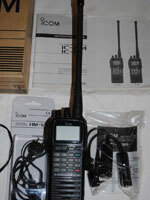 In original box with manual, comes with antenna, belt clip, hand strap, 2-pin wall charger and headset adapter. 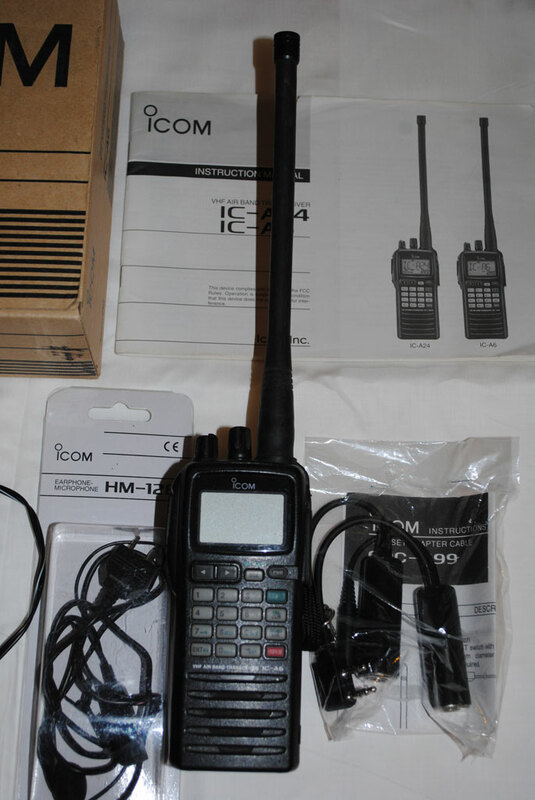 Also includes a unused Icom HM-128 earphone-microphone. Used but in good condition. Listed in category Instruments since 23-10-2018.